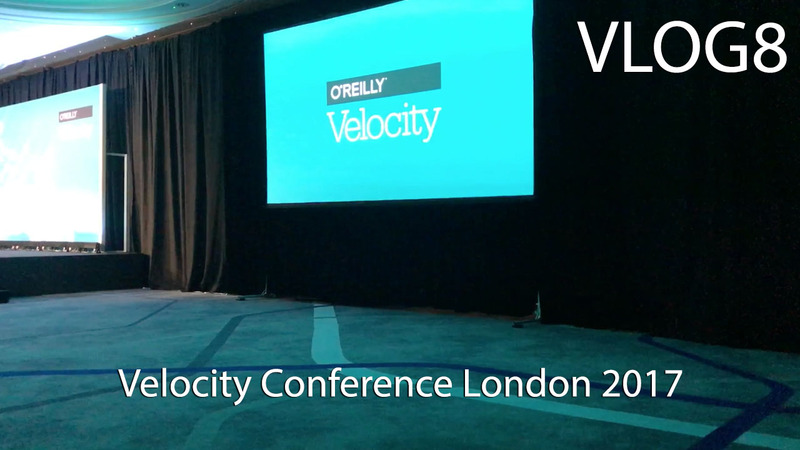 Velocity is a web performance, systems engineering, and operations conference that is organized by O’Reilly. The 2017 European edition takes place in London. I attended the event, and flew directly from Copenhagen where I spent the start of the week to attend DockerCon. There’s also a vlog about that. The event was hosted in the Hilton London Metropole at Edgeware Road. A huge hotel with lots of conference facilities. But honestely: It’s annoyingly big and a bit dated. The conference however was on point.